LONDON—Facebook has changed the fine print in its terms of service to clearly explain to users that it makes money by using their data, the European Commission said on April 9. If Facebook wants to restore consumer trust after the scandal, it “should not hide behind complicated, legalistic jargon on how it is making billions on people’s data,” European Union Consumer Commissioner Vera Jourova said in a statement. The changes are part of broader global efforts to rein in social media companies amid concerns about privacy breaches, harmful content, and other online abuses. “We’ve been doing a lot of work this year to better explain how Facebook works, what data we collect, and how we use it. 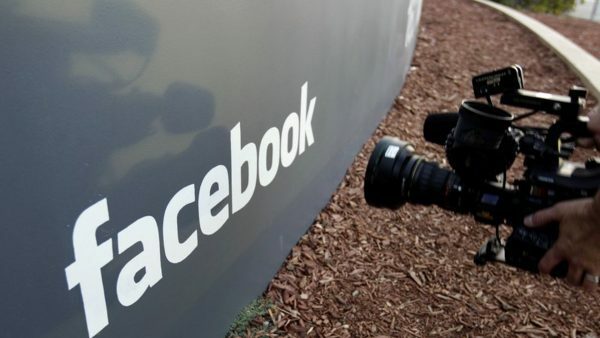 As part of these ongoing efforts, we’ll be updating our Terms of Service to be more clear about how Facebook makes money,” the company said in a statement. NEW YORK—Several phone apps are sending sensitive user data, including health information, to Facebook without users’ consent, according to a report by The Wall Street Journal. Criticisms over privacy intensified nearly a year ago following revelations that the now-defunct Cambridge Analytica data-mining firm accessed data on some 87 million Facebook users without their consent. 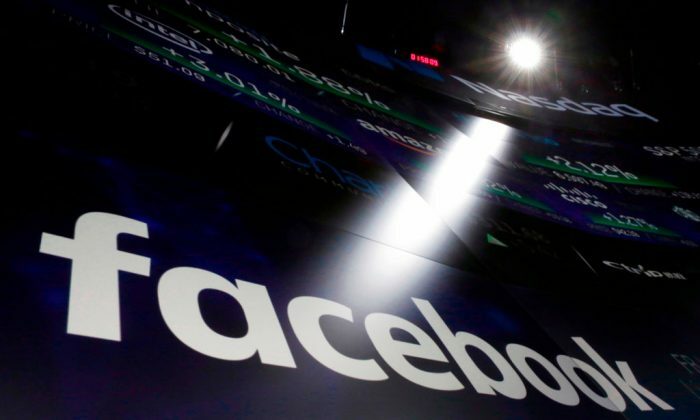 The U.S. Federal Trade Commission has been investigating that as well and is reportedly in negotiations with Facebook over a multibillion-dollar fine.